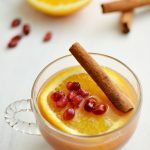 Thank you to Mirum for sponsoring today’s recipe post. All opinions are my own. 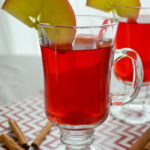 Traditions are fun any time of year, but especially during the holiday season. 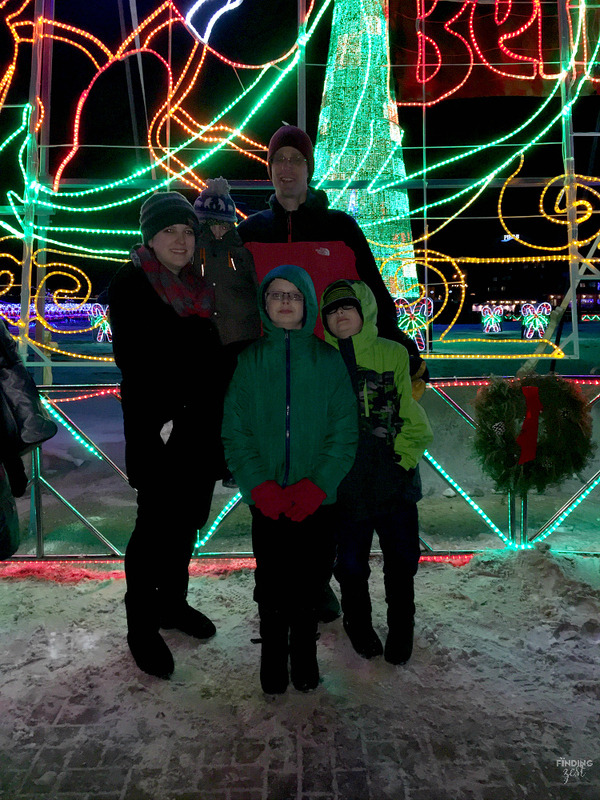 We are fortunate to live near one of the most amazing outdoor lighting displays in the country and it runs entirely on donations! 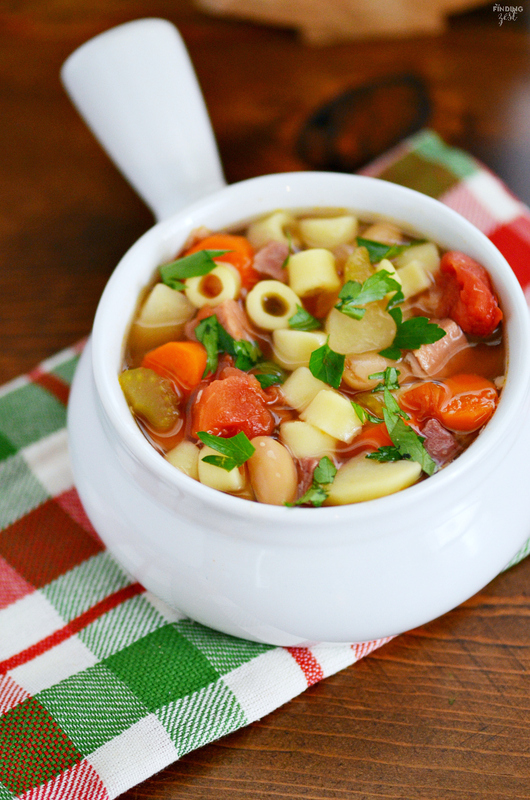 It is times like these that I’m thankful to have my slow cooker so I can have a delicious meal waiting for us when we get home like this easy Slow Cooker Minestrone Soup. 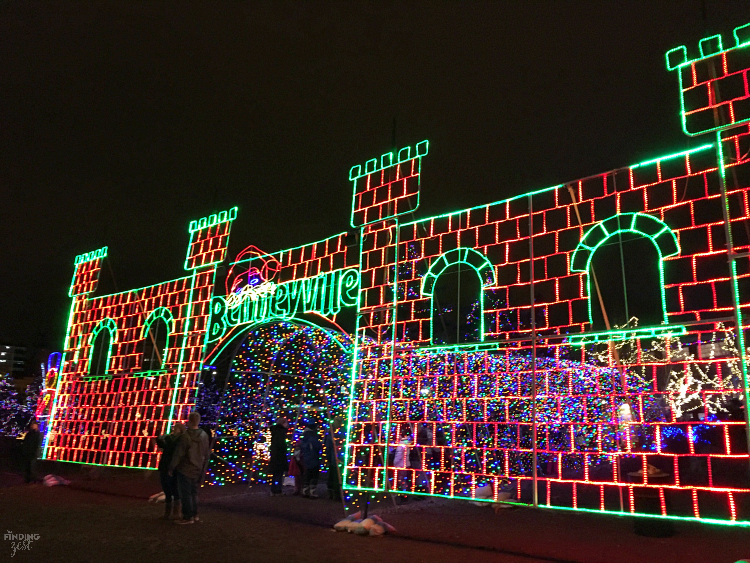 With over 4 million lights in a 20 acre park, the walk through display known as Bentleyville is really magical. Because of the huge draw each year, we’ve found it best to arrive as close to opening as possible, right after the sun sets. Inevitably this is right before dinner and we always end up working up a hearty appetite after walking through the display. 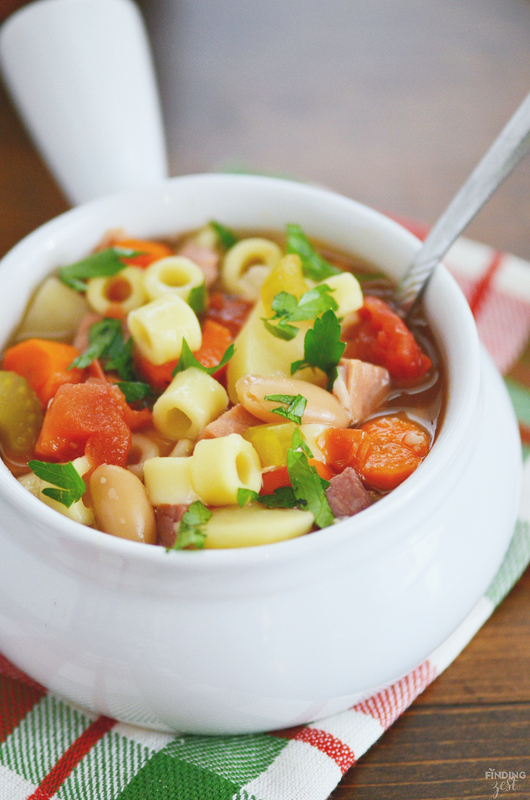 The best part about minestrone is it is loaded with all sorts of delicious vegetables and plenty of fixings that you can switch up to fit your family. 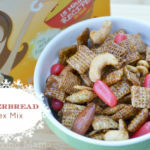 And if you are like me and have some picky kids, this works to your favor! 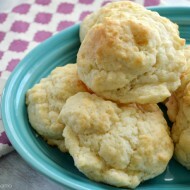 For this recipe, I headed to my local Walmart to pick up all my ingredients. 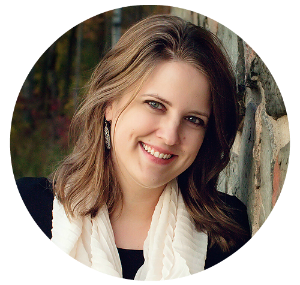 I chose some of our favorite soup ingredients including onion, carrots, celery and Hunts Diced Tomatoes since I’ve personally have never tried a minestrone without them. 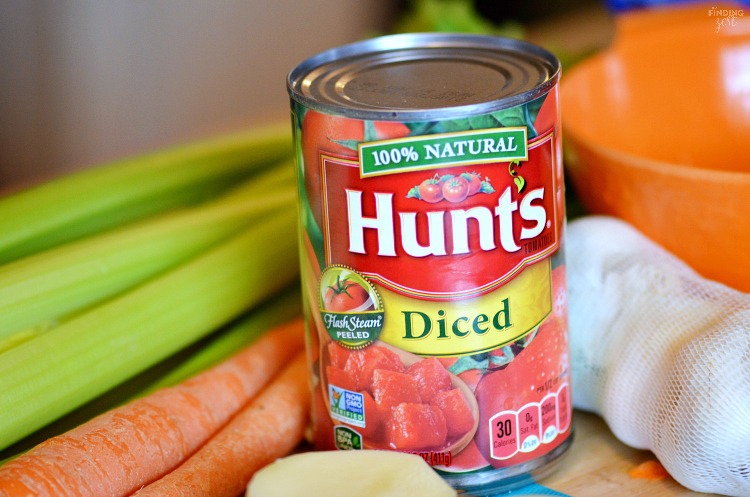 In my experience, Hunts always has the best quality when it comes to diced tomatoes so they are an easy choice. I grabbed a ham steak which is makes it super quick to cube into bite-size pieces. 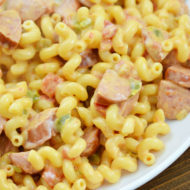 I also chose a box of ditalini since pasta is something all my kids love in their soup and was a fun way to try something instead of the usual macaroni or shells. Some kidney beans, potatoes, fresh parsley, garlic and chicken broth rounded out this recipe nicely! Throw all the ingredients into your slow cooker and cook for a good 8 hours before checking to see how tender your vegetables have gotten. Before heading out to Bentleyville, I’d throw the pasta in and set my timer for another 30 minutes on low and then let it switch to warm until we arrived back. 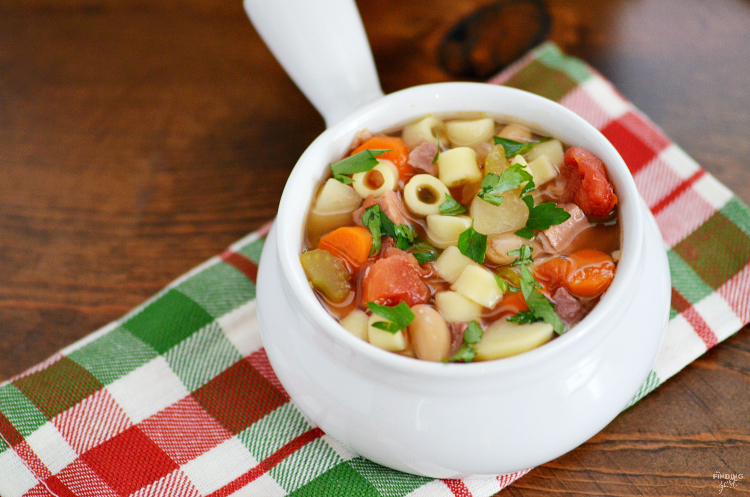 Serve this hearty minestrone soup with some fresh bread and top with some additional fresh parsley or even freshly grated Parmesean cheese if you like. 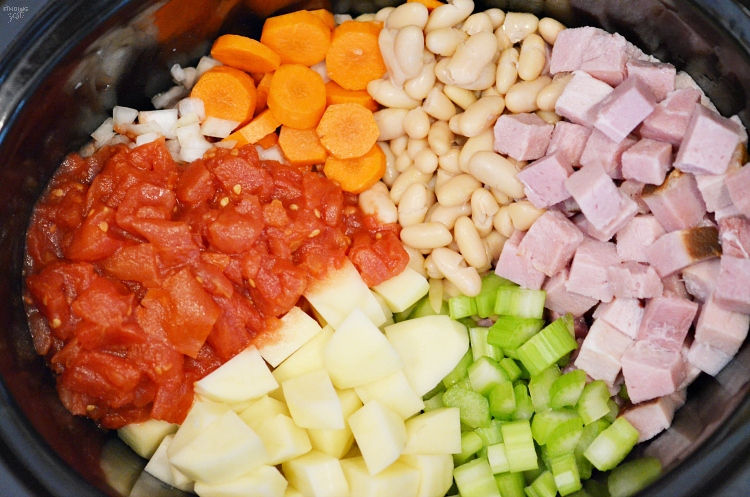 This slow cooker minestrone recipe is loaded with plenty of nutrients and very little fat so you can feel good about serving it to your family. 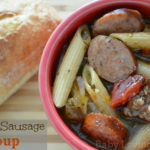 Place all ingredients except for pasta in 5 quart (or larger) slow cooker. 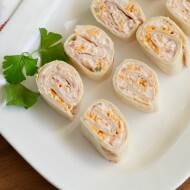 Cook on low for 8 hours or until potatoes are tender. Stir in pasta during last half hour of cooking. 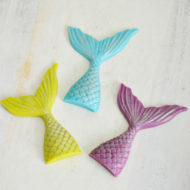 Garnish with fresh parsley and/or Parmesan cheese. Start your own tradition this holiday season with lights. 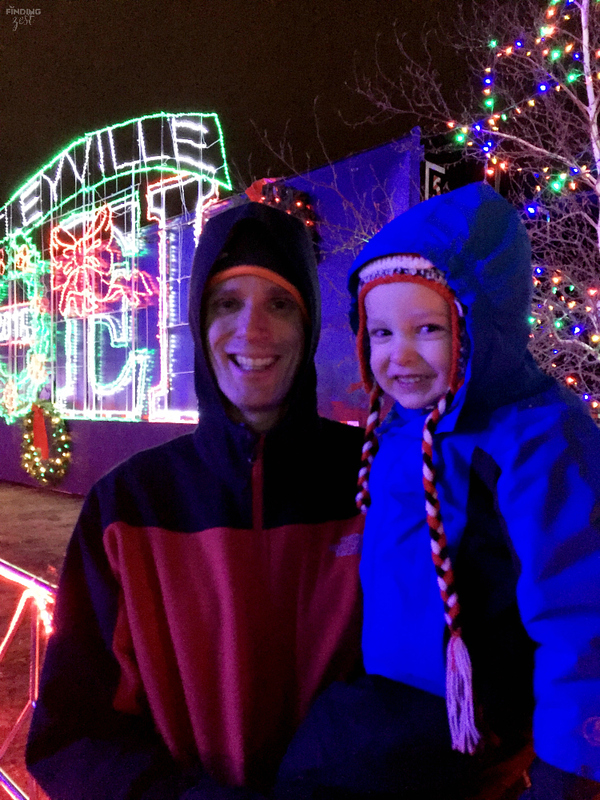 If you don’t have a large lighting display near you like we do, head on out for a fun drive and tour the neighborhood lights instead. Play some Christmas tunes on the radio and bundle up with blankets while you search for the most festive houses! 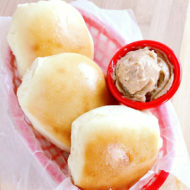 Hunts has plenty of other great recipes to help you with your own holiday traditions. 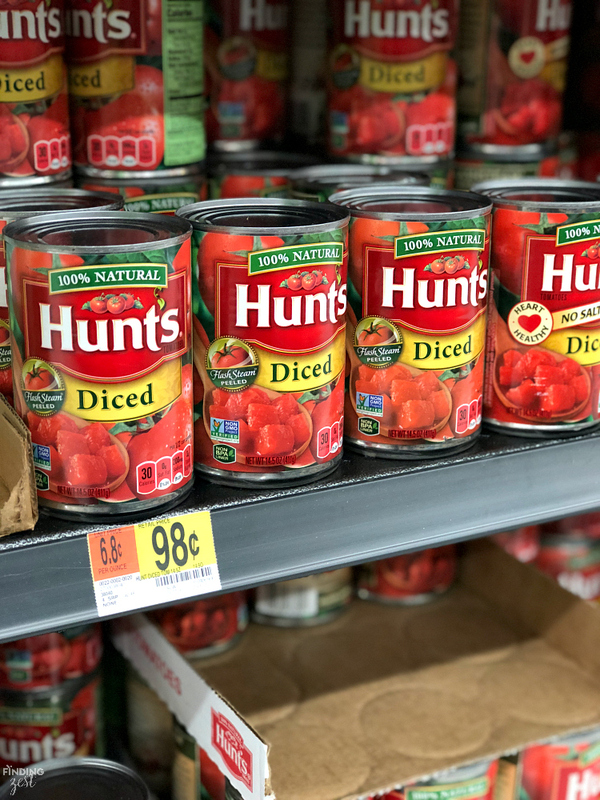 Be sure to stock up on Hunts Diced Tomatoes this holiday season at your local Walmart and give this easy slow cooker minestrone soup recipe a try! 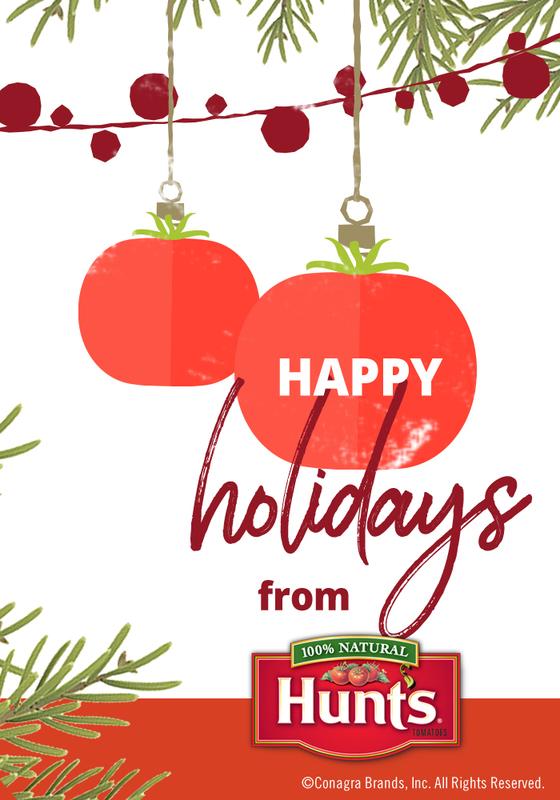 From my family to yours, wishing you the very merriest holiday season!! 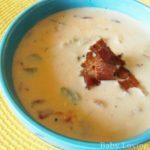 Oh wow this soup looks good – have to make soon! 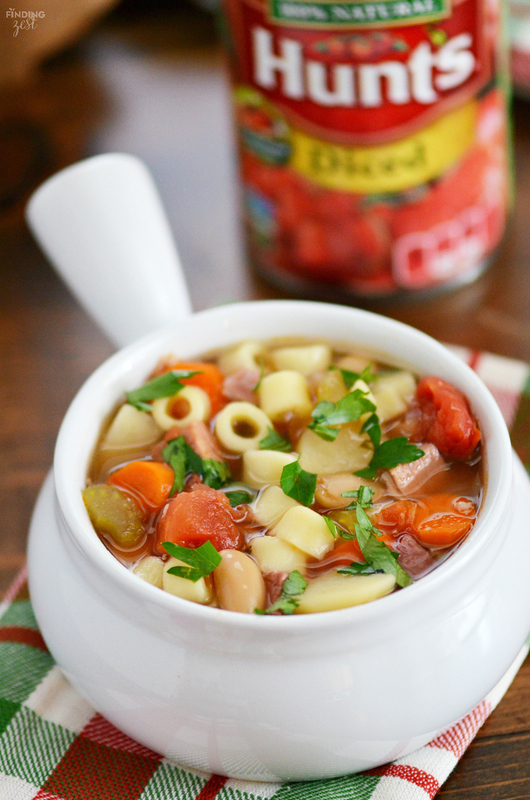 What a quick way to make a really different minestrone soup. Pinned. 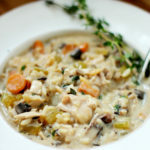 Nothing like having a good soup in the crock pot to come home to on a winter day.